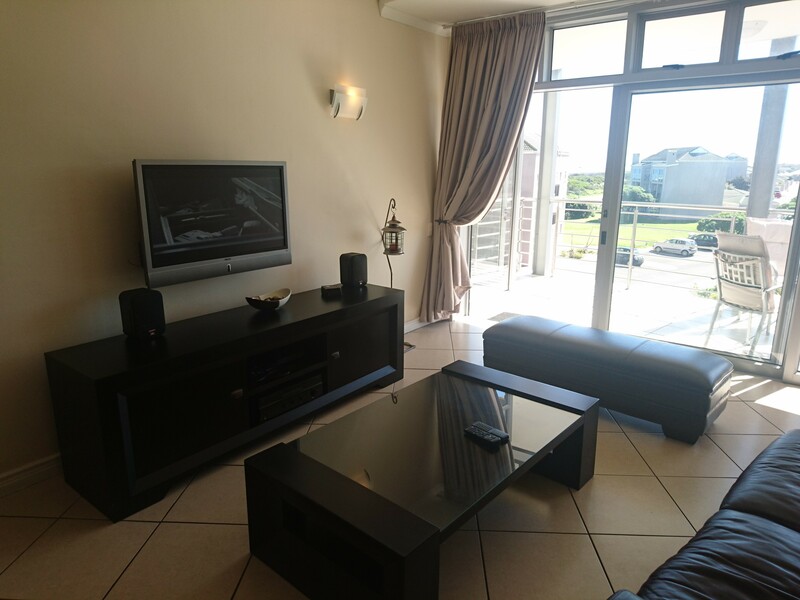 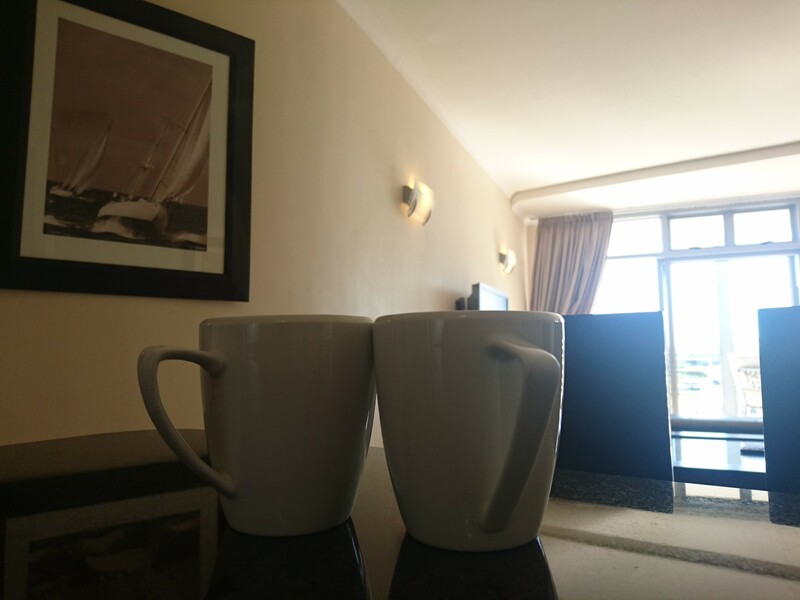 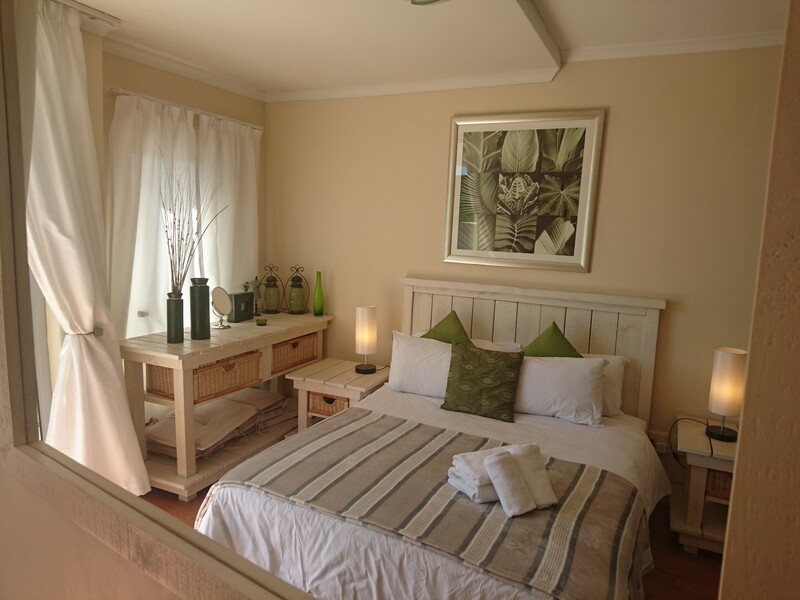 A Luxury 3 bedroom / 2 bathroom beachfront self-catering Bloubergstrand Vacation Apartment with a large terrace and beautiful views over the Atlantic Ocean. 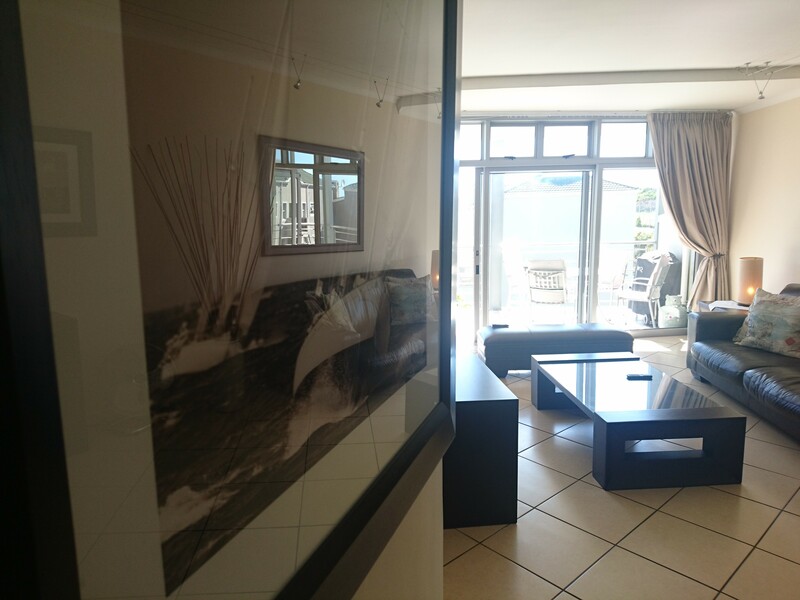 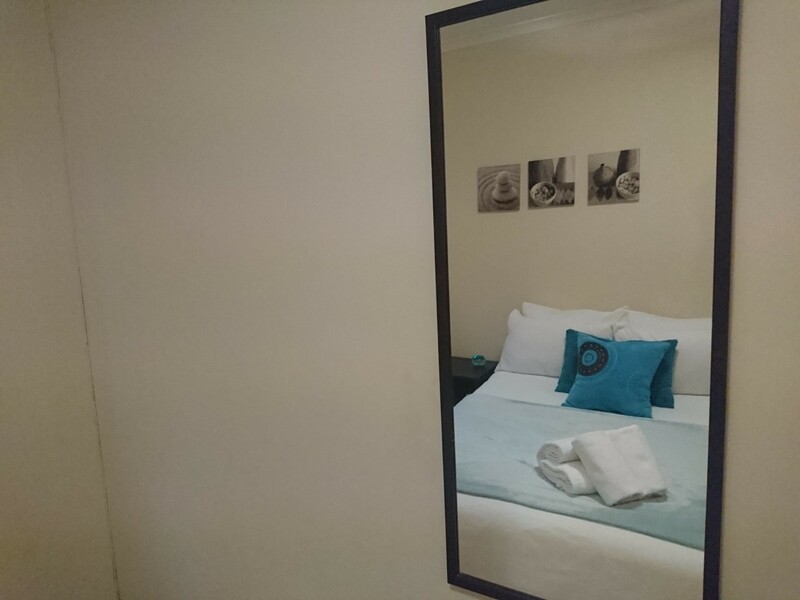 Situated in the beautiful Bloubergstrand / Big Bay and within walking distance to the beach. 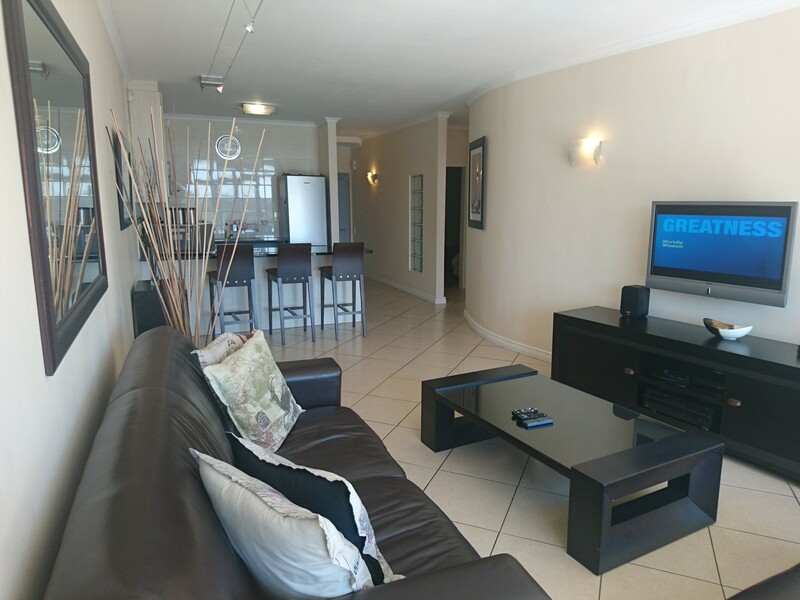 C11 Seaside Village is a well furnished three bedroom two bathroom apartment. 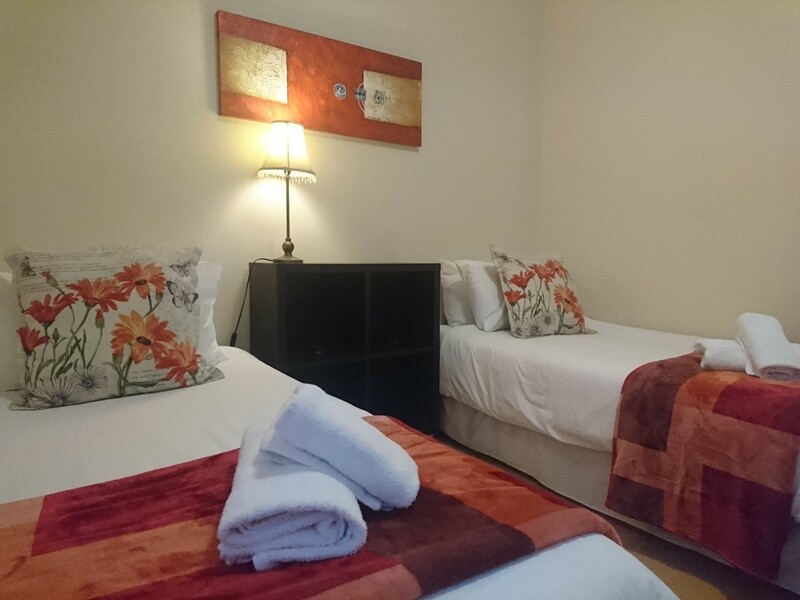 There is a queen-size bed, double bed and 2 twin beds in this apartment, which sleeps 6. 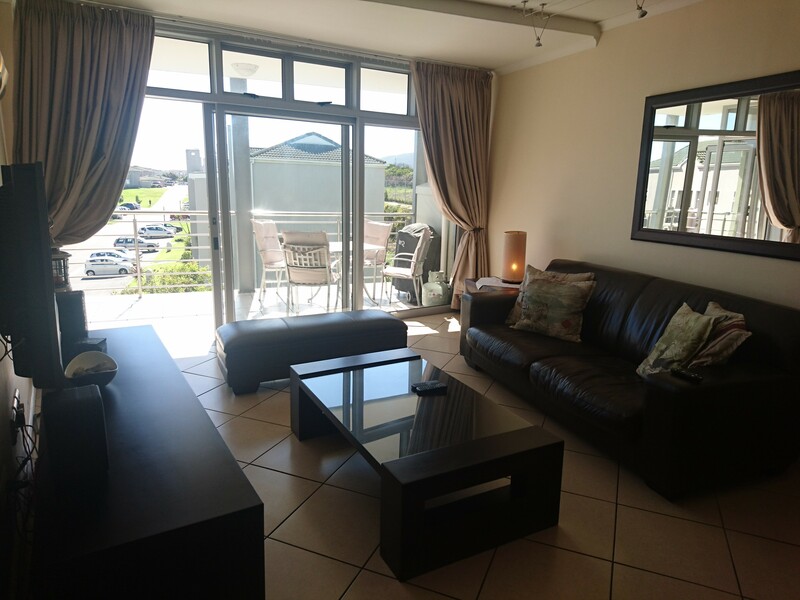 There are views of the ocean and Table Mountain from the balcony. 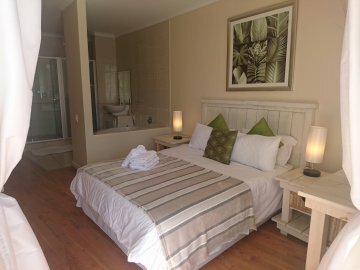 What makes C11 apartment unique is upon entering the main bedroom you’ll be amazed by the island bathtub located in the bedroom, perfect for couples planning a romantic getaway or experience your honeymoon like you never had before! 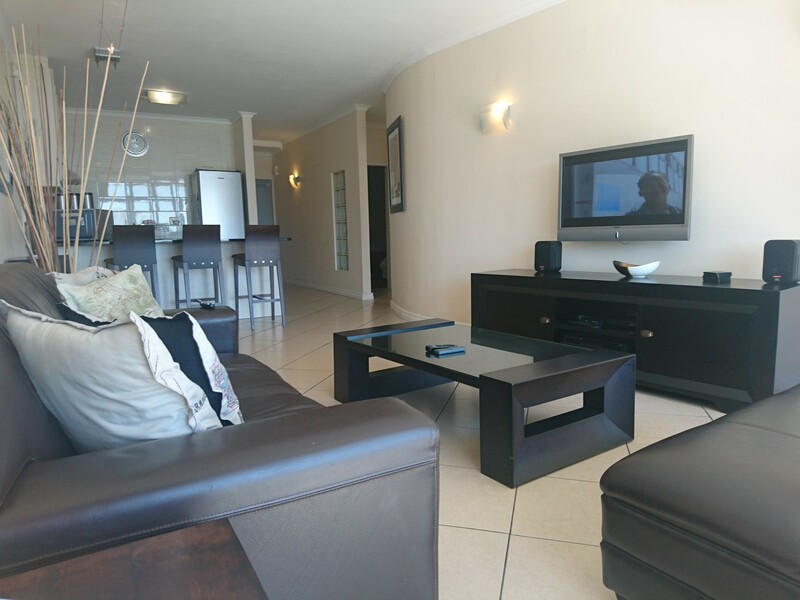 This flourishing open plan lounge conjoins with the fully equipped kitchen suitable for all your essential needs whilst on vacation. 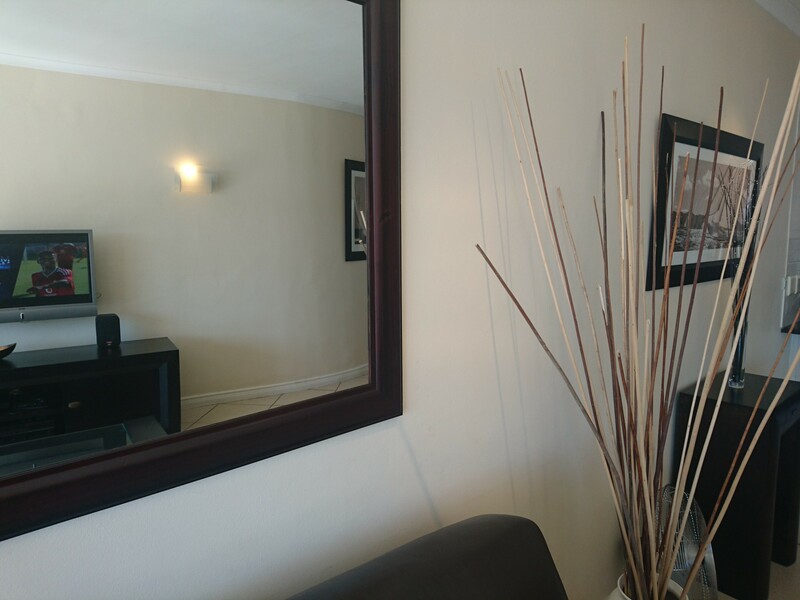 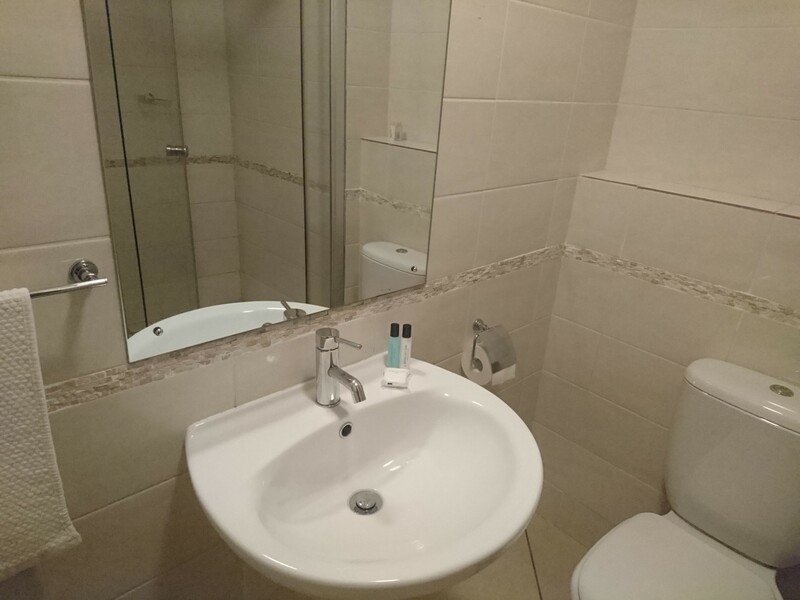 The overall style of this apartment is modern comfortable, with elegant flooring subsists of carpet and tiles.